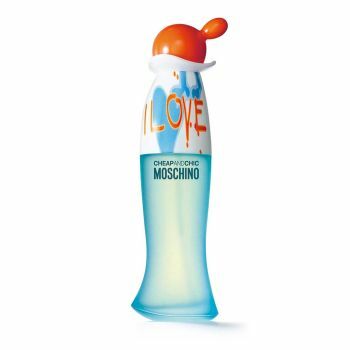 A sparkling, lively, ironic and fun-loving fragrance. It is irresistibly joyful with sparkling and bright citrus top notes of grapefruit, orange, lemon and redcurrant that give way to a feminine heart of rose, lily of the valley, rush and cinnamon. Base notes of tanaka wood, musk and cedar complete this floral/woody/musk fragrance.